The more I learned about Majka's leadership in the conservation and climbing world, the more I was inspired to fundraise finding a different way to protect wild spaces. I will be traveling to Mount Namuli, in northern Mozambique in August to support three days of lightyear leadership training. 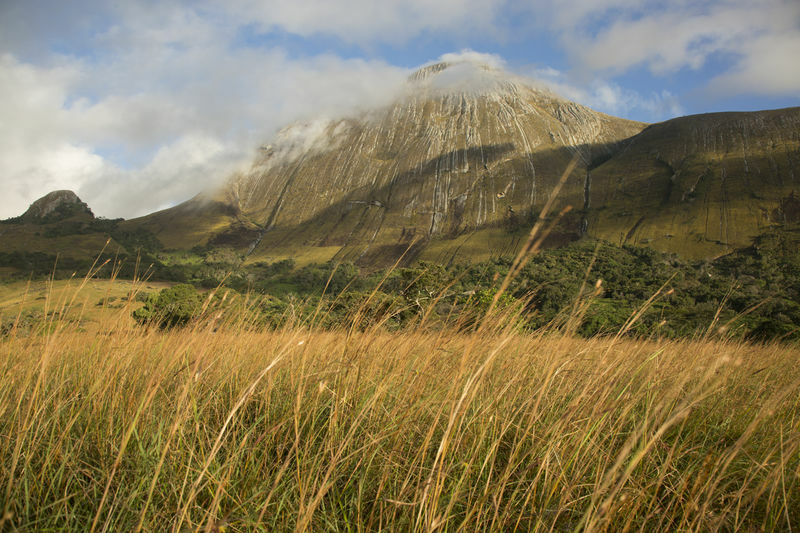 In partnership with the communities around Mount Namuli, we will elevate the impact of conservation, integrate choice, and develop greater possibility for current and future generations that depend on the mountain. Watch the award winning film following an international crew as they push the bounds of friendship, climbing conventions, and scientific research on the 2,000-foot granite face of Mozambique’s second highest mountain, Mount Namuli.